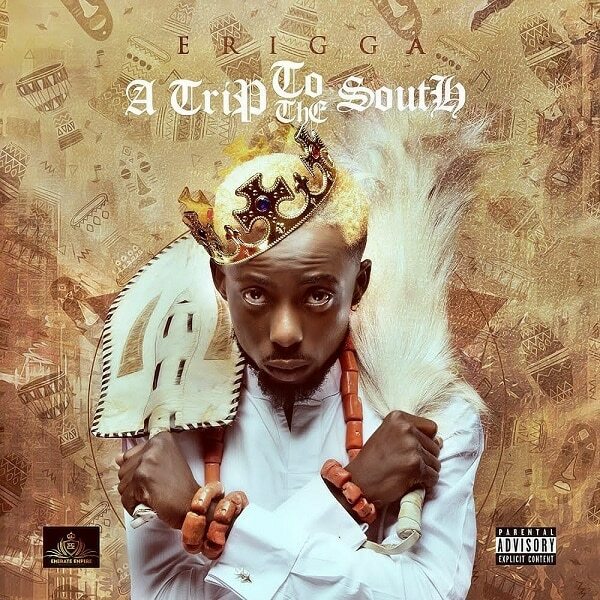 Emirate Empire talented Pidgin master-minder, Erigga also known as Paperboi has dropped his much-talked about album titled “A Trip To The South”. 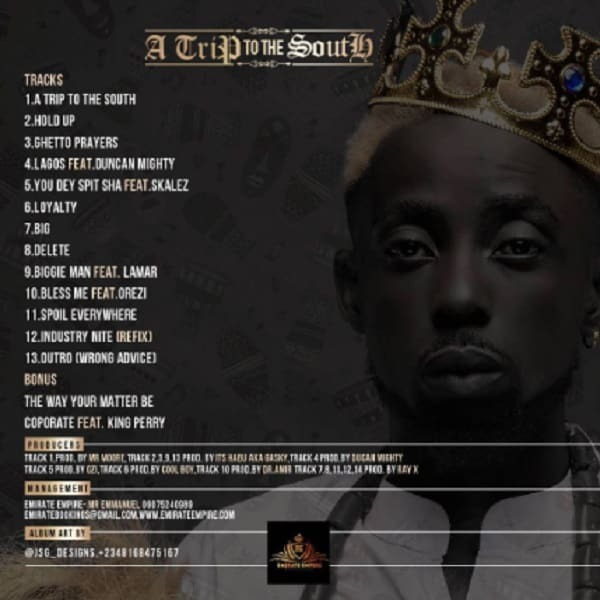 The Warri grown rapper, compiled a Thirteen (13) tracks album with two (2) bonus tracks housed songs like ‘A Trip To The South’, ‘Lagos’, ‘Bless Me’ and many others. With production credits to Duncan Mighty, Dr Amir and many other. Since the release of this album, it has become like a wildfire among outlet in the shores of South-South Nigeria. All over Warri the album has been enjoyed by listeners. Off this LP “A Trip To The South”, Here is a song that passes a message titled “Lagos“, which features the Port Harcourt first son – Duncan Mighty. Check out the Tracklistings below!